You know the maxim: You get what you pay for. But with drug prices today, that statement may be debatable. With high launch prices for new drugs and year-over-year price inflation, especially for specialty brand medications, the cost impact to payors is growing and new management tools are needed. Manufacturers are also obtaining multiple supplemental indications for drugs post-launch. This can help create competition in the current market. But the drug is priced the same regardless of efficacy for a given indication. This can add significant costs for payors by expanding — sometimes several fold — the potential market for a drug. CVS Health analysis shows that as many as 101 supplemental indications for existing drugs could be approved between 2017 and 2019. The search for value has taken root in health care, and certainly within the pharmacy benefit. However, the health care landscape is complex and often fragmented, with information spread across many stakeholders and across medical and pharmacy benefits. Fragmentation combined with the traditional method of paying for high-cost drugs — based on a manufacturer-set price, regardless of efficacy — has made a shift toward a value-based approach challenging in the past. That is now changing. In addition to the Star Rating System, the Centers for Medicare & Medicaid Services has introduced several initiatives, including Accountable Care Organizations and hospital readmission reduction programs, in an effort to shift away from the fee-for-service paradigm and closer to an outcomes- and value-based model. CVS Health also is developing and implementing several strategies for value-based management. This is where health care is headed: higher quality at the lowest net cost. The current drug pricing model is simply unsustainable. 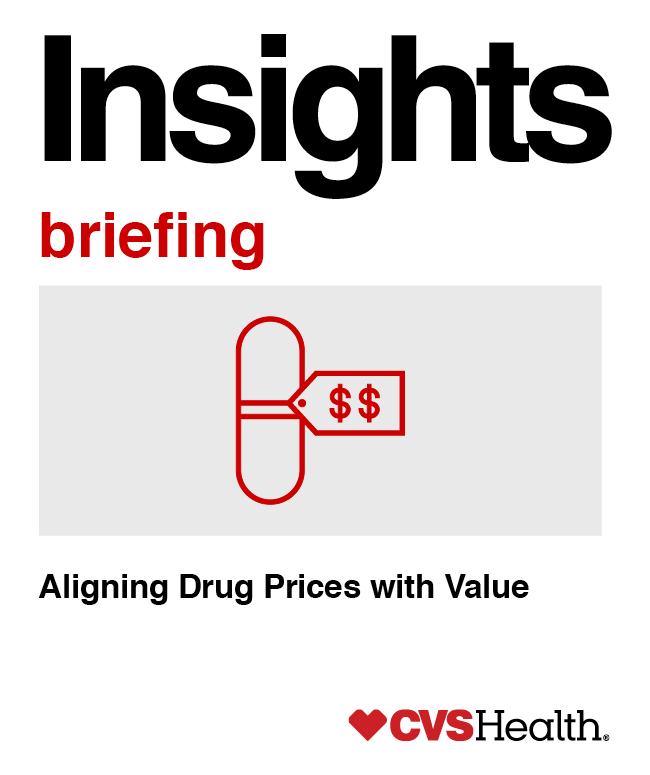 Currently, manufacturers set drug prices based on their perception of value. Some may even work to hold off lower-cost generics through strategies such as pay-for-delay and creating a monopoly for certain diagnoses by keeping competing, potentially lower-cost drugs off the market. As a pharmacy benefit manager (PBM), CVS Caremark can use the integrated expertise and scale of our enterprise to negotiate better pricing and rebates, which are passed on to payors. More is needed — a holistic change to the drug pricing and reimbursement system. Value-based management attempts to incentivize quality and efficacy. Diligently using available research, including results of clinical trials and outcomes review, can help align the price for a drug with the value it delivers. The newest value-based management strategies have the potential to build on that success, helping to deliver additional cost controls for the most effective treatment options, while advancing health outcomes. There are several market approaches to value-based management. Each has different strengths and potential challenges. They all share a reliance on data to lower costs and improve quality in a targeted way. Choosing the appropriate approach will depend on therapeutic area, the goals of an organization, and how data can be used to meet health-outcome and cost-reduction goals. In this issue, we focus on indication-based management. Through our pricing and rebate negotiations with pharmaceutical manufacturers, CVS Health seeks to get the best value for each drug. Decisions are validated by an independent, external Pharmacy and Therapeutics Committee to ensure clinical appropriateness. While not new in PBM contracts, rebates and pricing discounts have traditionally been negotiated for a specific drug or entire therapy class. This means even though a drug may have been proven more or less effective for an approved indication, payors have been charged the same price regardless of what condition it’s being used to treat for a particular patient. The difference in a value-based approach is that pricing and rebates are much more targeted, based on the condition being treated. This maximizes value by ensuring that the drug’s cost aligns with its relative value for treating a patient’s condition, and that the right patient gets the right drug for the right condition. This can increase competition among products that are safe and effective, helping lower costs for payors and their members. A drug can be strategically removed from formulary for an indication where it doesn’t work as well and other lower-cost, similar or more effective drugs are available. Specialty guideline management or prior authorization (PA) review helps capture information about what indication a drug is being used to treat, and takes into account key data such as the patient’s use of prior therapies and other clinical information. Once this information is obtained, utilizing tools such as formulary exclusion, PA, step therapy, and diagnosis review can help ensure that patients are being directed to clinically effective, cost-appropriate treatments. This enables a more precise formulary strategy. A drug could be placed on a formulary for only the specific indication(s) for which it is more effective. Or, a drug could be included on a formulary for all approved indications, but the manufacturer would be required to pay a higher rebate when the drug is used for an indication for which it is proven to be less effective or beneficial. Alternatively, the manufacturer of a less effective drug could be required to offer lower pricing in order to have it included on the formulary. Manufacturers of more effective drugs for the same indications may also be required to provide more favorable pricing and rebates in return for preferred formulary placement. Promoting this kind of competition lessens the overall cost impact for payors, and enables more favorable formulary placement for the most effective treatment options. Utilizing this strategy can help to deliver the most cost-effective pricing per drug, per condition and lower prices for all drugs within a category. In addition, where two drugs have a similar price per dose for the same indication but one has a much shorter duration of treatment, promoting the use of the shorter-duration drug through formulary management automatically results in lower costs for the payor. Rebates are another negotiation tool that can be used to reduce costs for payors. 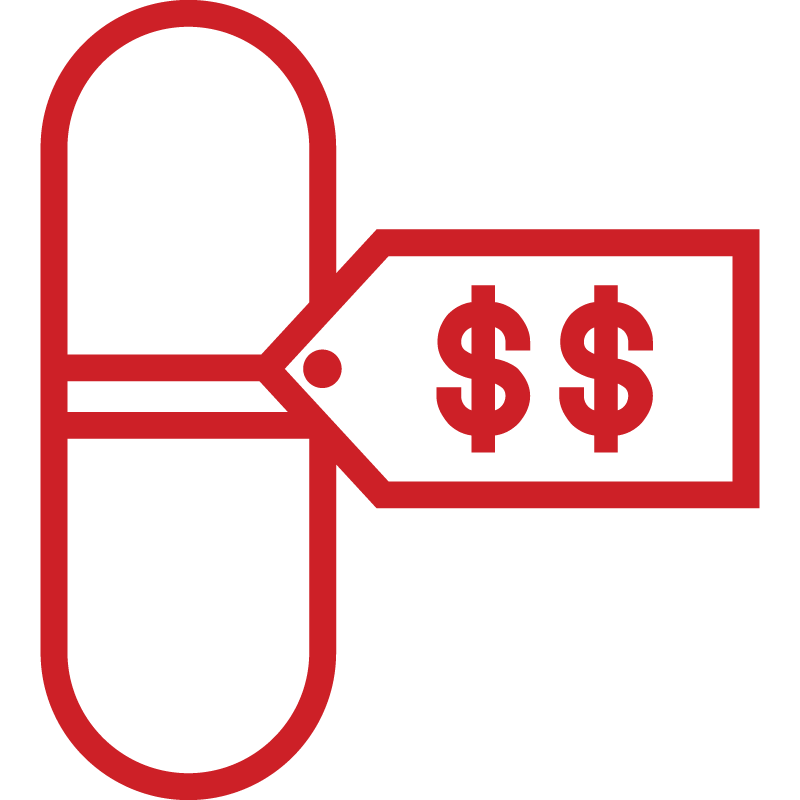 Unlike pricing discounts, which are upfront, rebates are paid after a drug has been dispensed. Added to a management strategy that promotes the use of more cost-effective treatment, more competitive rebates can further help lower costs for the payor. CVS Health has adopted an indication-based formulary approach for the hepatitis C and autoimmune categories. The CVS Caremark formulary for hepatitis C provides preferential placement for the most cost-effective options for each hepatitis C genotype. This allows us to help make sure patients are receiving the treatment most likely to improve health outcomes, while lowering costs for payors based on the pricing we are able to negotiate with the manufacturer. Patients already on therapy may be grandfathered in order to ensure that they stay on their regimen. The autoimmune category is dominated by high-cost drugs. However, a drug approved to treat a range of autoimmune diagnoses may have varying efficacy in treating different indications. For instance, Enbrel, relative to its competitors, demonstrates lower efficacy for the treatment of psoriasis than it does for other indications. 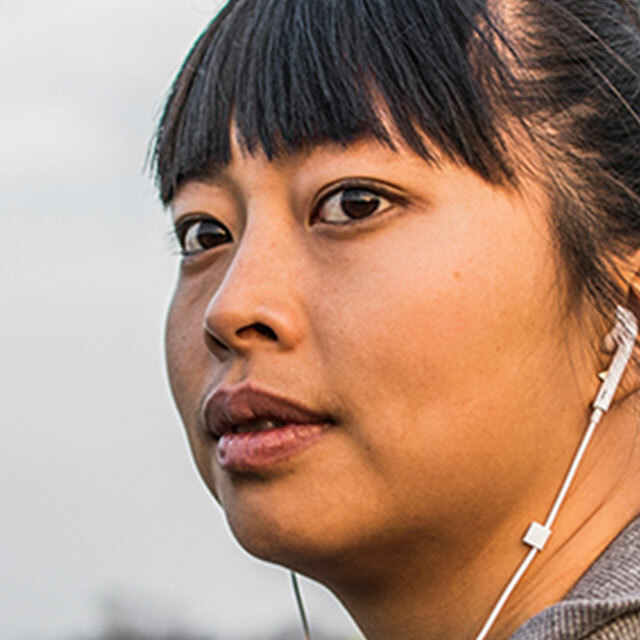 Our indication-based formulary for psoriasis gives preferred placement to the more effective treatments, helping to ensure better health outcomes for patients. In turn, we negotiate better pricing and rebates with manufacturers, thus lowering costs for payors. All value-based approaches seek to control costs and improve health outcomes. And while the journey to “pay-for-performance” is still ongoing and might never be 100 percent complete, these value-based strategies will help clients move along the continuum toward lower cost and improved outcomes. Future issues of Insights will discuss outcomes-based contracting and cost cap-based contracting in more detail. *Prescription drug trend is the measure of growth in prescription spending per-member per month. Trend calculations take into account the effects of drug price, drug utilization and the mix of branded versus generic drugs, as well as the positive effect of negotiated rebates on overall trend. The 2016 trend cohort represents CVS Health commercial PBM clients — employers and health plans. All of the savings and/or trend changes discussed in this Insights Executive Briefing will vary based on a variety of factors, including demographics, plan design and programs adopted by the client. Client-specific modeling available upon request.